One of the great things about the way real estate is sold on the Internet is being able to get a virtual tour of the homes you knew and loved. 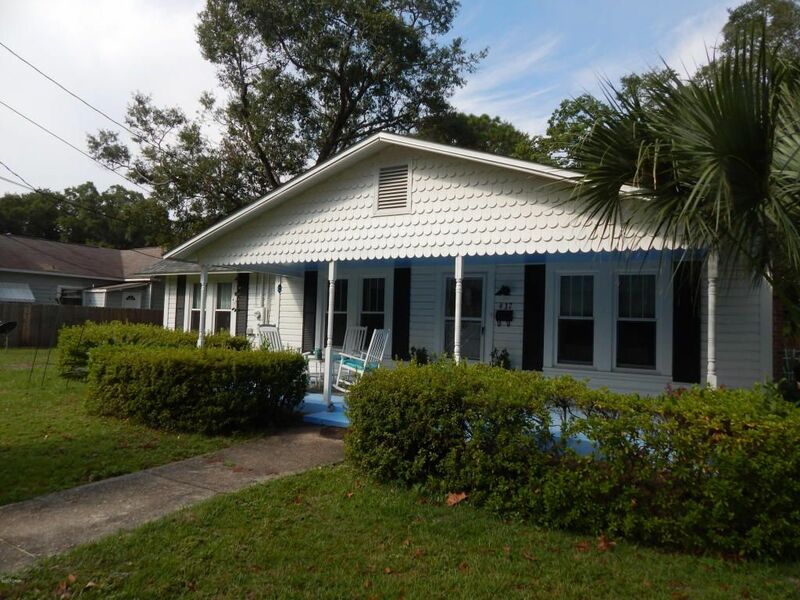 I found out that my grandmother’s former home at 937 Oak Avenue in Panama City, FL is now for sale (MLS# 663442). Poking through the photographs it appears the owners (who bought it from Grandma’s estate) didn’t change it as radically as they could’ve. The most drastic changes are the paint colors. Apparently the electrical system has been upgraded. I don’t recall the renovated rear bathroom but that might have been there at the time Grandma lived there. The kitchen hasn’t changed basically at all, which was good to see. I created a copy of the Zillow page here, as the house is pending sale and the listing won’t be available much longer. I also have photos from that page that I will add to the blog. I hope I can take another walk (perhaps my last?) through it when we’re down there for Thanksgiving. That price, and so close to the beach. You could probably pay at least half of the mortgage by putting the detached cottage on Air BnB. You missed an opportunity!